Yes. Simply hold accounts on multiple exchanges. In the account you should try to keep your holdings at 50% bitcoin and 50% other currency. When there is an arbitrage opportunity you can execute "complimentary" transactions on both exchanges. On one you buy the difference, and the other you sell the difference. 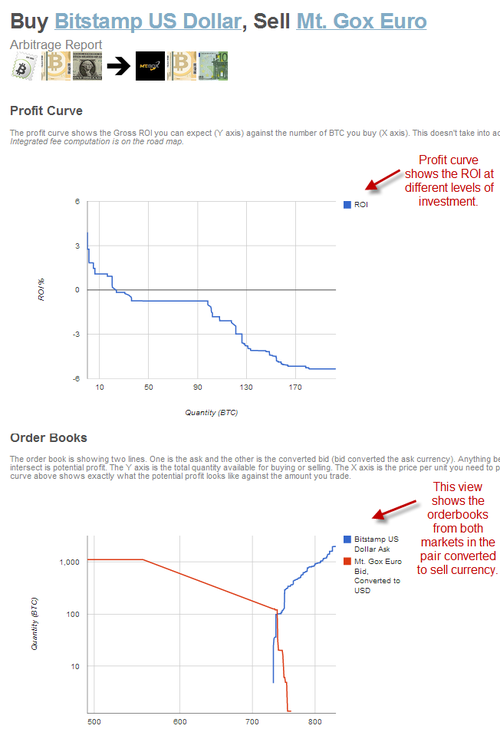 You can then equalize the accounts by transferring bitcoins between them, or withdrawing profits. 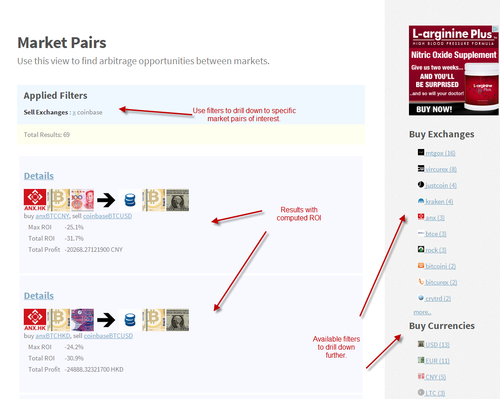 Don't forget to account for transaction fees on each exchange. If you are so skilled most exchanges have APIs that would allow you to script interfaces for doing this automatically. I recommend against accepting other people's scripts to do this since it gives the script access to your funds and it would be trivial for them to write the script to transfer your funds to them. In order for arbitrage to succeed, you need to be able to execute nearly simultaneous buy and sell transactions across exchanges, not do it manually. Why? Because the slower arbs will always get beat by the faster arbs, and slower arbs are left holding stuff they now need to buy or dump. This was the case when there were multiple automated exchanges for NASDAQ stocks - they eventually consolidated, but for a while there was quite a competition to build the fastest arb bot, and a difference of a few ms could make all the difference in successfully executing arb flips. An API is coming soon, so that will give you an interface to develop your on software bots against. This will take all the heavy lifting out of the monitoring and analysis aspects of arbitrage.